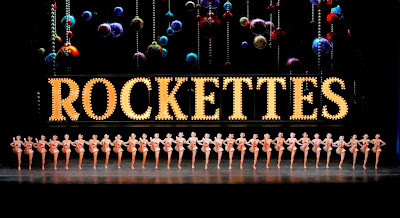 When I was a little girl, I dreamed of becoming a lot of things when I grew up and a Rockette was one of them. I have always had long legs (I'm 5'10") and I remember my Aunts always telling me I had the legs of a dancer. While I was born with the legs, god didn't grant me any rhythm and I am clumsy instead of graceful, so that dream went out the window pretty fast. In 2012, I had the opportunity to do an excessive training session on stage at Radio City Music Hall with the Rockette's and that went out the window too (I can say I got sick inside of the Radio City's Basement though). 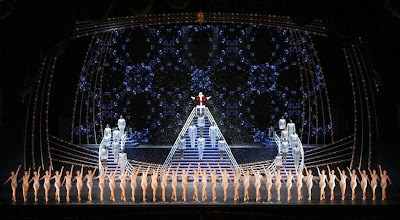 While I have been to NYC more than 20 times, I have never seen the Radio City Christmas Spectacular with the Rockette's. My Mom and two of my Best Friends saw them at Radio City Music Hall and I have heard nothing but amazing things about this show. When I saw that the Rockette's were bringing their show to the Straz Center in Tampa, I squealed with delight and made it my goal that we would go this year. I then got the very lucky opportunity to attend Christmas Spectacular thanks to the Tampa Bay Bloggers group. I should also mention that this was Gabe and my first time attending a show at the Straz Center. When we first moved to Tampa 2 1/2 years ago, we discussed buying a membership there since we live so close to it. With our crazy schedules, that never happened. We sat in Mezzanine 3 and were both very impressed with the performing art center. It didn't look like there was a bad seat in the house. We will be back for sure. The entire show was amazing and I did tear up a few times. I had multiple favorite parts of the show but the most anticipated part for me was the toy soldier scene. I found a video of the routine which I posted below but I must say, seeing this in person was jaw dropping. 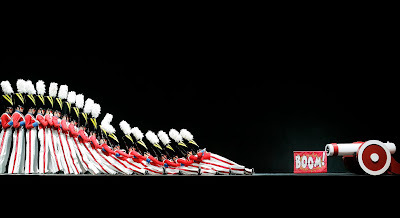 The Rockette's are so amazingly talented and the precision of this scene made them shine. I kept tapping Gabe on the shoulder telling him, "these girls are so talented!" and "do you realize how hard that is?!" Seeing the Rockette's put me into the Holiday Spirit. Not that I am being a grinch this year but I am having a very hard time realizing Christmas is only a few days around the corner. I blame it on the FL heat and the short amount of time between Thanksgiving and Christmas. 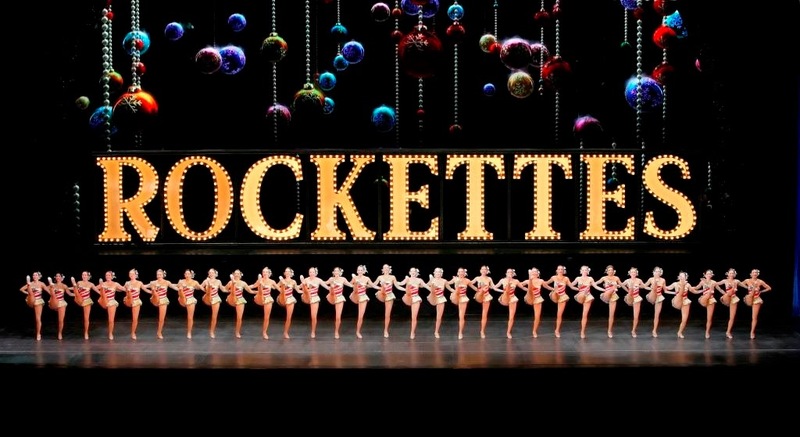 The Rockette's will be at the Straz Center through December 29th with shows nearly everyday. Click here for the full schedule. 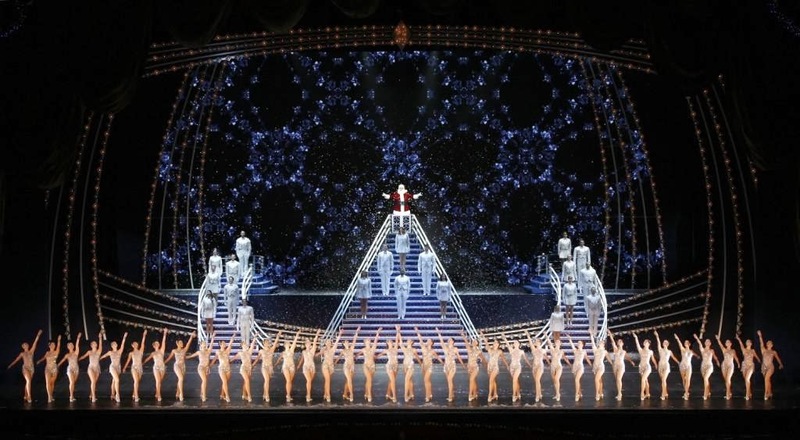 Have you seen the Radio City Christmas Spectacular with the Rockette's? If so, what was your favorite part? We saw them at Radio City last year for the 1st time! The Wooden Soldiers is definitely my favorite. I watched a special about their training and it is INTENSE!